The best part about it, though, is the price tag. 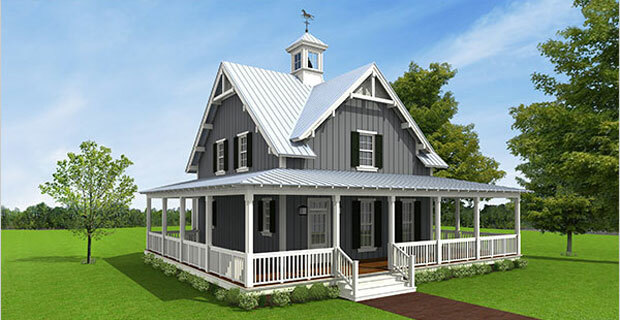 Because the house can be factory-built in a mere 100 days, you can own one for as little as $395,000. While Country Living can hardly be said to be partial in the matter, it really is no wonder the magazine has named the Hudson its 2010 House of the Year. And, if the design isn’t up your alley, don’t fret: The Hudson is just one of five green designs being offered by Country Living and New World Home for the bargain price of $175-$225 a foot. Tours of the Hudson are free, but Country Living will donate $1 for every person who visits the house to benefit the National Parks of New York Harbor Conservancy. You can get more info at the Word Financial Center’s website.